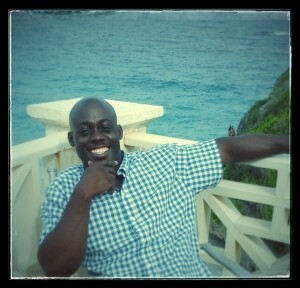 Sales prospecting is one of the best ways to get people to join your business and buy your products. However most people don't make money when sales prospecting because they do all of the wrong things. In this post you will learn 4 things you should never do when sales prospecting. One of the biggest mistakes I see people make when prospecting is they come off as to needy. 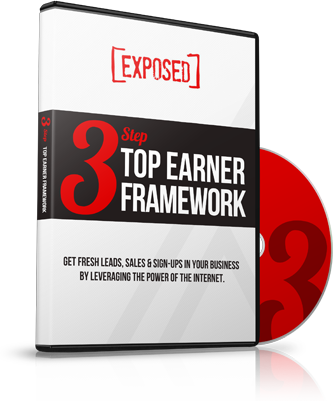 If you're building a network marketing business understand that you have what your prospects need. You're showing them an opportunity that will allow them to create true time and financial freedom. There is no reason for you to beg them to join your business or buy your products. Could you imagine your employer trying to convince you to work for them when they interviewed you? Of course they wouldn't because they no that they can hire someone who wants the job and is qualified to do it. If you're employer did that it would make you feel that the job isn't that great, if they have to beg you to work for them. Your prospects will feel the same way if you act desperate when trying to sell your products. Understand that just like an employer your success doesn't depend on any one person. People send me links all the time on social media that I don't ask for and all I do is unfriend them. Sending someone a link when they didn't ask for it is annoying… It is like getting junk mail. Today most people read their mail with their fingers on the delete or spam button. If you're sending links that wasn't asked for you better believe there being deleted or sent to spam. Before you send someone a link you should create curiosity and get them to ask you for it. 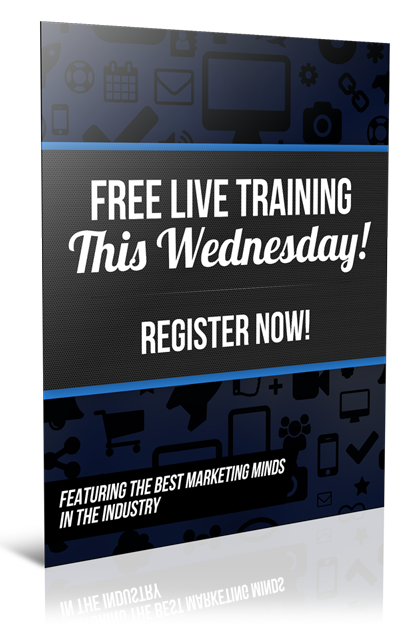 If you need help with prospecting this a good training to watch. They have Zero reason to come to you because you already gave them all of the info they need. If they're really interested all they have to do is Google it, Amazon it, or EBay it… And they will find your product for cheaper on Amazon or EBay. Or they will find someone who knows how to market and join with them. Many people join us after doing research on Google or Youtube. The bottom line is don't send a link unless your prospect ask's you for it… Get them curious enough to ask you for your link. Every now and then I'll get a message asking how do I convince someone that this is not a scam. Don't try to convince anyone to join your business. The more you try to convince someone the weaker you look. If someone is negative about your business just say… Cool, this isn't a fit for you, instead ask them…. Do you know anyone who WOULD be interested in making some extra money if we show them step by step how to do it? If someone says that they're open to looking at your opportunity or products. Knowing why someone is willing to look at your product or business will increase your chances of making the sale. 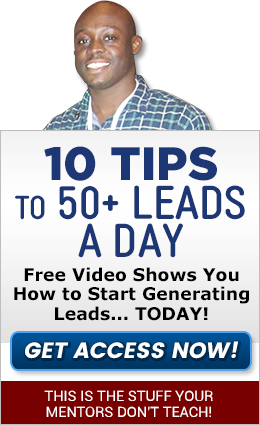 Did these sales prospecting No No's help you? 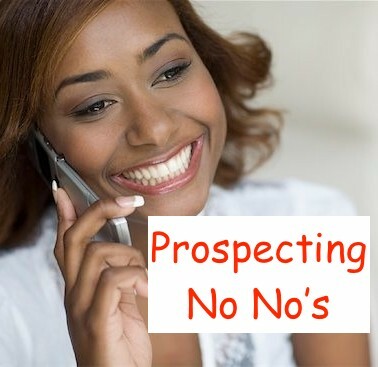 Is there anything else that you would recommend not doing when prospecting? Let us know in the comments below. If you got value from this don't keep it to yourself share this post on Facebook and with your team. PS. 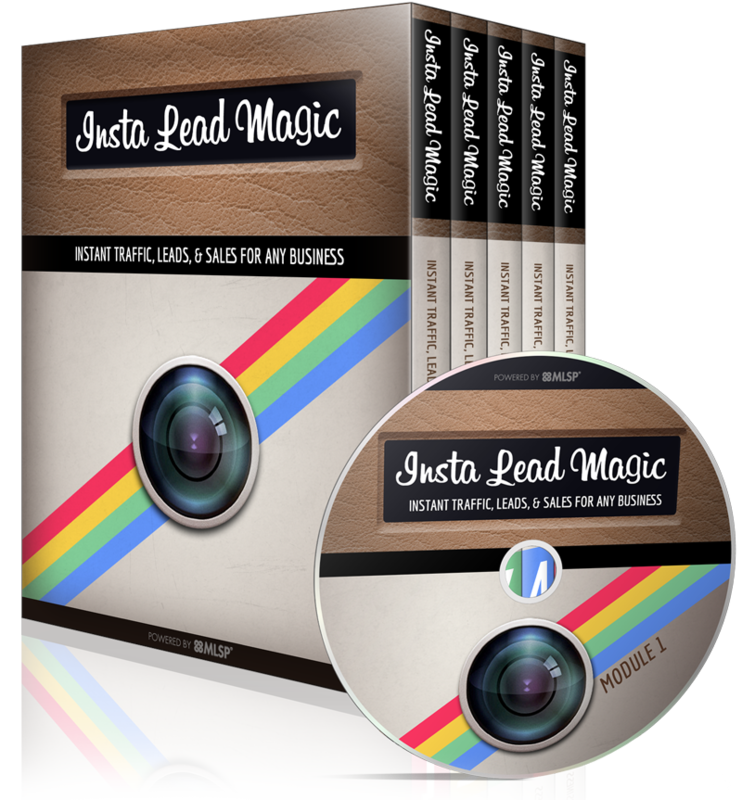 If you want to sell more products and recruit more distributors… Do yourself a favor and click here!